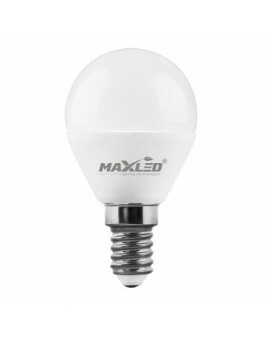 Halogen LED E14 C30 5W bulb is ideal for living spaces, but also in public places. Durability and high quality guarantee satisfaction with the purchase. A light bulb allows you to reduce the cost of electricity. The delivery time is 1 - 3 business days from posting the payment on the bank account.